At Forza, we offer for sale and purchase pre-owned classic American automobiles whether they are in concours condition, used as daily drivers or are project cars. For more than 25 years we’ve assisted collectors and enthusiasts with their automobile needs. With this experience comes the knowledge and experience of what to look for when dealing with classic and exotic American automobiles. 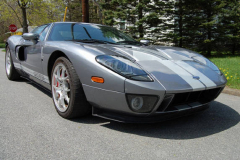 To see our current inventory of pre-owned exotic and classic American automobiles, visit our exotic automobiles for sale page. 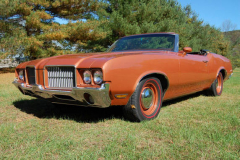 Looking to sell your classic or exotic American automobile? 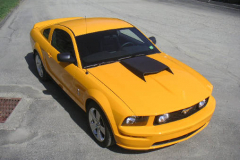 Then visit our exotic automobiles purchased page. Have a question? 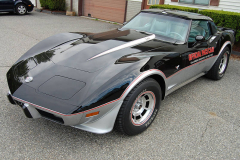 Then contact us with your exotic and classic American car needs. Listed below is a sampling of the pre-owned classic and exotic American automobiles we’ve handled through the years. All of the automobiles listed below are now sold and at homes with their new owners.